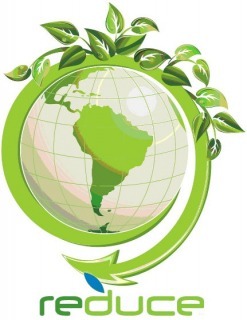 Recycling is the system of collecting, sorting and reprocessing old material into usable raw materials. There are three ways to take action against household waste - reduce, reuse and recycle. Reuse bags and containers, and buy reusable products. Reduce the amount of trash you throw out. 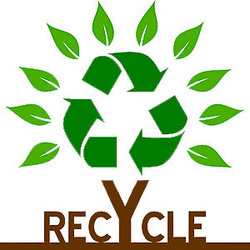 Recycle anything that's recyclable, and compost food scraps and yard trimmings.